Once you and your spouse have swapped vows, it’s party time. You can get down in an air-conditioned controlled indoor space or head outdoors to revel under the night’s sky. Both options have their benefits and drawbacks. 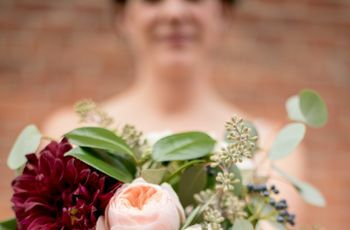 If you’re having trouble deciding between an indoor or outdoor wedding, here are the opinions of industry professionals on the ups and downs of each option. Timing is everything here. If you’re having a summer wedding, consider the heat if you have an outdoor reception. Likewise, if your reception will be during the cooler months, throwing your reception indoors is probably a safer bet. If the weather turns nasty, your outdoor wedding will have to move indoors. This can not only dampen your reception plans, but significantly add to your total wedding expenses. “We always ensure that there is a plan B in case you find out it’s going to rain the day before you can call in a tent and not go too far over budget. 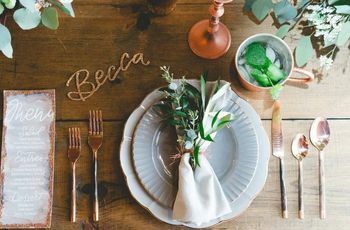 So, consider this when planning: if the cost of the tent would throw you over budget, then select an inside venue where you don’t have to worry about this,” says Krystel Tien, owner, founder, creative director and lead stylist of Couture Events. The huge advantage of an outdoor reception? Stunning vistas. “The views are the defining factor of an outdoor space since it isn’t confined by venue walls,” says Mead. 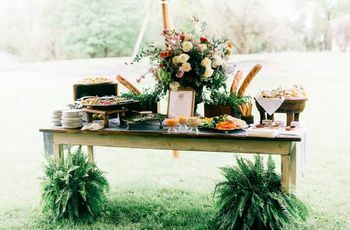 If you and your significant other’s first date was on a hike, an outdoor reception also can reflect both your personalities, says Lana Wescott, founder and lead planner at Kennebunkport, Maine-based Lana Wescott Events. If you’re craving the view, but don’t necessarily want to throw your reception outdoors, consider an indoor venue featuring beautiful vistas. “If it's the view you would rather have versus truly being outdoors, look for a venue that offers a scenic spot for your vows and outdoor cocktail party but indoor dining/dancing,” suggests Wescott. 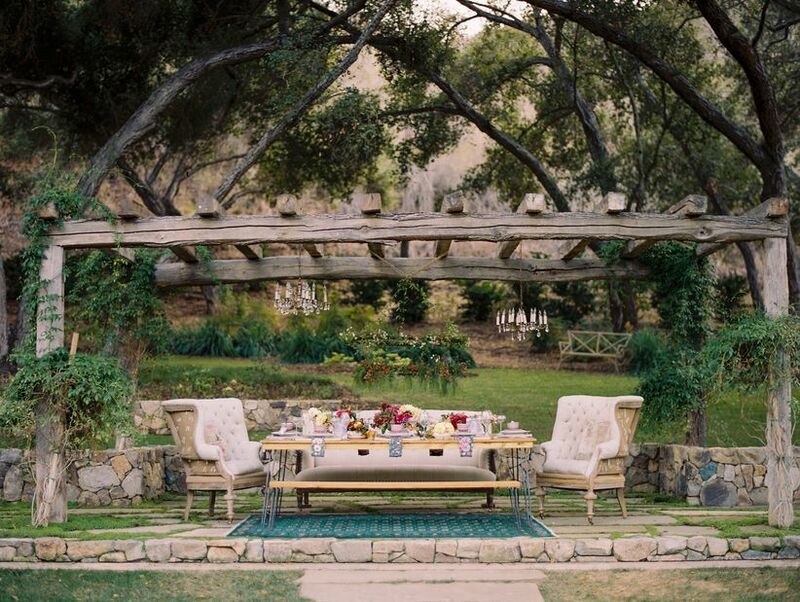 An outdoor reception may give you space for more guests, an added plus if you’re throwing a big wedding. This can be the biggest downer if you decide to have an outdoor reception. “A drizzly wet day can ruin your wedding as can a blistering hot sunny day. Uncomfortable guests are grumpy guests,” says Wescott. Prepare for the elements by offering your guests blankets during the cold months. Or giving them shade stations or misters during the hot months. 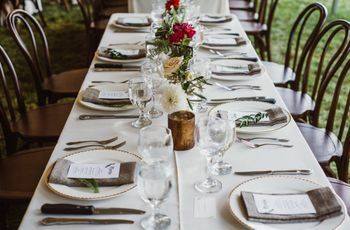 A few mosquito or fly bites might ruin the fun reception you have planned. If it rains, you’ll have to shell out for a tent. And this can be a major expense. “Depending on the number of guests you have, a large tent will be a couple thousand dollars, minimally,” says Wescott. Most indoor venues will have sets of tables and chairs for you to use. An outdoor venue most likely won’t. “Typically an outdoor reception will require rented items like tables and chairs, linens and glassware. Often, couches and additional decor are rented to set the mood. An indoor facility likely has all this on site for your use, though you may choose to rent additional items to suit your preferences,” says Wescott. The weather also might affect your décor. A candlestick or two might blow away in the wind. Pick your décor wisely. If you’re partying outside, you might also have to worry about traffic or other sounds interfering with your music. Try visiting the reception site multiple times during the day to ensure noise is minimal. Unless there’s a power outage (fingers crossed this doesn’t happen), you should be OK electricity wise. No need to supply electrical outlets. The indoor venue will usually come fully stocked with tables and chairs. No need to worry about shelling out for rentals. 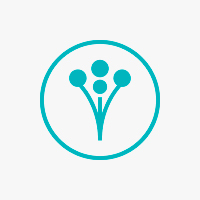 That way you can spend your money elsewhere-like say on an incredible live band or amazing flowers. Many indoor spaces won’t have adequate lighting. Your photographer will have to use flash to capture nighttime shots, which can be annoying to some guests. Many spaces just won’t have great views. If you don’t like the indoor venue’s style, it can be costly to transform the space into something you’re happy with. “When considering outdoor versus and indoor reception venue you really just want to make sure your aware of the difference in cost and the restrictions associated with each space and make sure you are absolutely comfortable with both of those things before booking,” says Mead.